Here's Your Opportunity To Own A Charming 1928 Brick Tudor Home With Many Original Details Including Mouldings, Curved Ceilings, Picture Rails, And A Laundry Chute. 3 Bedrooms+den, Master Bedroom Has A Sitting Room. Private Backyard Backs Up To Beautiful Ravenna Park. Freshly Painted And Landscaped! Unfinished Basement And Converted 1-car Garage Ready For Your Improvements. 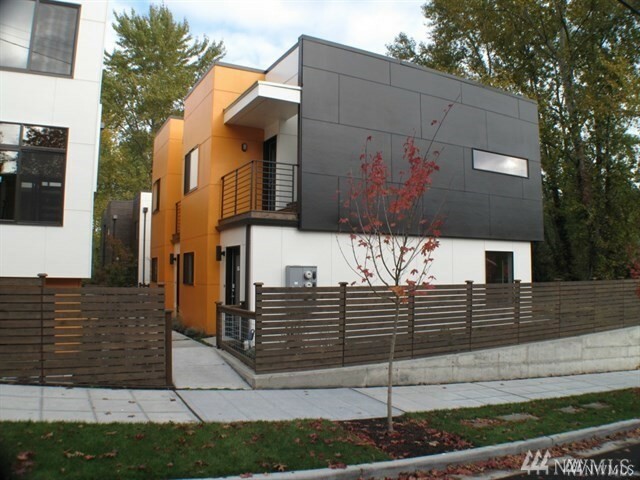 Great Location, Close To U-village, University Of Washington, 520/i-5 Access, Bus Line.